Premium Kratom Vs Super Kratom Vs Enhanced Kratom - Which One Is Best? 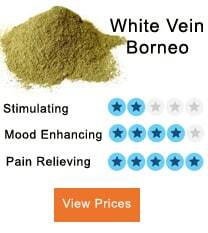 Perhaps the greatest challenge confronting Kratom users is differentiating between the varieties on the market. Kratom is available in the market with different names like Premium Kratom, Super Kratom or Enhanced Kratom, which have nothing to do with the chemical composition of the kratom leaves. These are just the terms used to make a difference by the worth and usefulness of the product. In this article, we will discuss which products are of the highest quality. These are special Kratom, and many lay people could hardly differentiate between them and the pure strains they are used to. Though these products have many things in common, there are huge differences between them. Before you use any of them, understand their different attributes as well as their differences, side effects of these products. 1.1 How To Prepare Premium Kratom? 1.2 What Is The Best Dosage Plan For Premium Kratom? 2.1 How To Prepare Super Kratom? 2.2 What Is The Best Super Kratom Dosage Plan? 3.1 How To Prepare Enhanced Kratom? 3.2 What Is The Best Enhanced Kratom Dosage Plan? Premium Kratom is derived from fresh leaves of trees known as mitragyna speciosa. The tree is usually tall. The height can reach up to fifty feet and even more than that. It is a unique plant, and its yellow flowers can set it apart from several other plants out there. The flower is very bright. Kratom from this leaf is consumed in powder form. This leaf can boast of at least twenty-five alkaloids. In addition, it has forty active compounds in them. All the chemicals occur naturally. When you consume premium Kratom, the alkaloids substances in them will expose to the consumer’s nervous system, where the user can get an instant positive result. The dosage plan for premium Kratom is quite different from the enhanced counterpart. For beginners, they can start from 2 to 4 grams of premium Kratom. The other Kratom variety popular on the market includes the Super Kratom. Just like another kratom, this is made from the biggest Mitragyna Speciosa tree. The large leaves have the highest alkaloids concentration. Because of this, many producers often target larger leaves. The products are derived from the flat surface of the large leaves. The way it is manufactured is quite different from the way other Kratom are produced. The processing method is easier than others are. 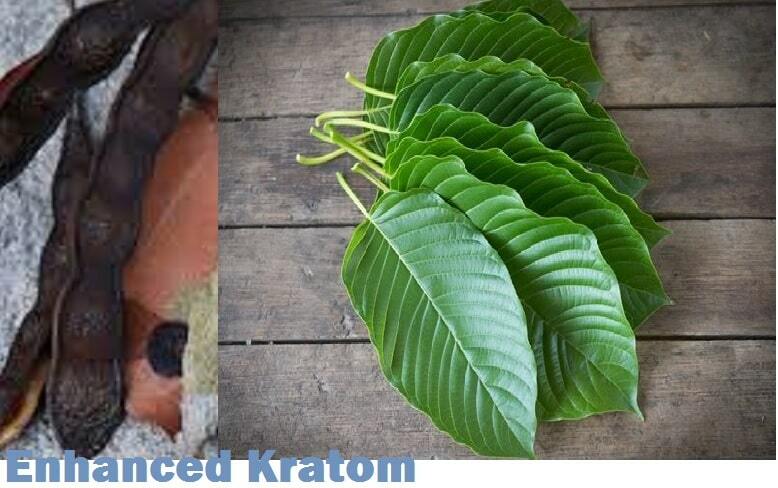 To get the best from super Kratom, you have to choose the correct leaf. As said, it is often manufactured from the largest and the best of Mitragyna Speciosa. The largest concentration of alkaloids you can get from it includes the mitragynine, as well as 7-hydroxymitragynine and so on. When the leaves are carefully selected, you can produce the best of Kratom; this is because of the higher alkaloids concentration. Super Kratom as you can infer from the name is powerful, and it is produced to offer extra effects to the users. It is different from others from the way it is manufactured. The name super also refers to the method of preparation. Larger leaves are selected because there is the belief that it will have the largest alkaloid concentration. The alkaloids concentrate natural. Enhanced Kratom on other hands is meant to produce a higher or intensified effect. When you consume this, you will achieve more meaningful or enhanced results. Furthermore, when you use any of the strains, the results will be manifest faster when compared to what you get from any of the regular strains on the market. Many people prefer this brand when they want to achieve a perfect elevation. One thing remarkable about this is that there are diverse strains of Enhanced Kratom on the market, and the most popular amongst them include: The enhanced Bali Kratom, Indo Kratom, The enhanced Maeng Da, Enhanced Borneo, green Malay strains and several others. The leaves are first harvested and boiled. You have to boil it for several hours. The essence is to transform the Kratom and make it strong and solid. The outcome is known as resin afterwards. This will allow to cool down for sometimes before they are finally grinded and turned into dust. High dosage 3 to 6 grams Moderate dosage 2 to 3 grams While that of the light dose is 1-2 grams Threshold dose is 1 gram. The right dosage depends on your level. If you were using it before, you could consider high dose or moderate dose. Depending on the dosage, the effect can actually vary, and the effect can last from fifteen to twenty minutes and to twenty minutes. It can even last for four to five hours and so on. NOTE: To know the differences and potency of these products, one needs to understand the dosage plan. One thing you should note about these products is that their effects can be high and because of that, it is not right to consume too much of them. This means that the dosage has to be lower than the regular strains. It may appear to many people that the Kratom is the same thing regarding their effects and side effects. Though there are lots of similarities between them regarding preparations, there are still some differences. The main differences are found in the manner these products are prepared and the way they are sourced. 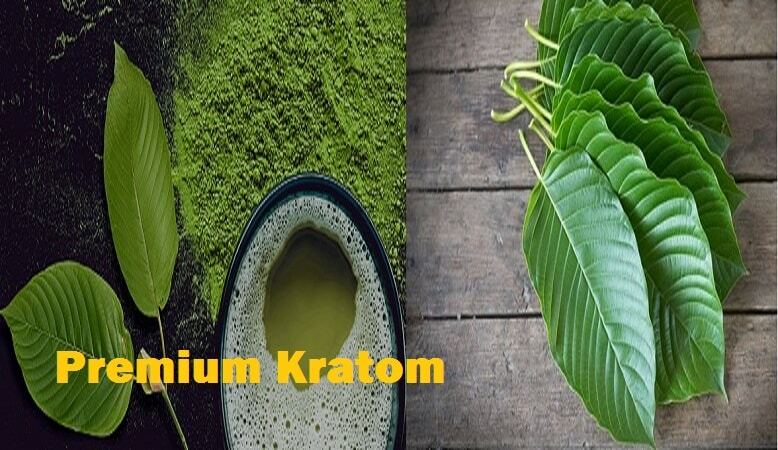 Enhanced Kratom stands out among the three, and that is because of the high effects it produces. When you take it, you are sure of getting the best results, because of the high potency level; it is good for regular use. Because of the potency of the product, one gram of is such power that it is classified as the threshold dose. When compared to the premium counterpart, the threshold dose of premium is 2 to 4 grams. 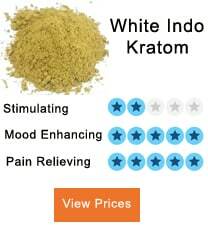 This means that you can take more of premium to get the type of effect you get from either super or enhanced Kratom. It suggests that enhanced Kratom can always produce more elevate effect than their premium counterpart can do. 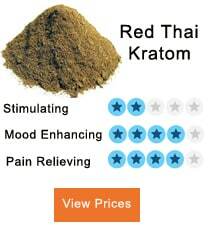 Super Kratom on the other hands tends to share more in common with the enhanced Kratom. This is certain from the threshold dosage, which is 1 to 2 grams. However, enhanced Kratom can always produce more high effects than the other two. Regarding the side effects, the side effects you can get from consuming premium, super and enhanced Kratom is always the same. All the three products are good, and the debate as to which of them is better is not easy to determine, because different factors come into play here. There are different variables such as body chemistry of the individual, which is not the same. In the same way, the level of tolerance can determine the type of effect you get from any of the products. What is potent for one user may not be that potent for another user. The names were given to these products actually do not have anything to do with their chemical composition, but with the ways, they are manufactured and the effects you get from them. It is certain that when it comes to the quantity required to be elevated or high, least quantity of Enhanced Kratom is required, this is followed by Super Kratom and finally premium Kratom. It means that you need the least quantity of enhanced Kratom to be high. To prepare Enhanced Kratom, you need first to boil the leaves in a low heat, and this will transform it into the resin. Grind the resin to powder. Research has shown that it is at least fifteen times stronger than the usual strains. From the way it is prepared, it can produce the highest concentration of alkaloids. You can get the more powerful and enhanced product through a unique combination of base powder and the extract powder. The way you combine them can make a great difference. You can increase or decrease the powder extracts and bases powder composition. This is not the same as the other two products. The second most powerful Kratom is super Kratom. The efficiency of the product depends on the largeness of the leaves from you derive the extract. This means that you can get always get the most powerful product by looking for the largest leaf. The larger, the leaf the more alkaloids contents you can get from them. The preparation process of the three products is not the same. This must be at least fifty feet high. The leaf should contain about twenty-five alkaloids, and this can boast of at least forty very important compounds. All these compounds are not human-made they occur naturally. The potency of the product depends on the availability of alkaloids in them. The potency of these products actually relies on the availability of alkaloids products in them. Enhanced Kratom and super Kratom potency can be improved, and the best way to go about it is through careful selection of leaves from where these products are made. The selection determines the number of alkaloids produced, and which can eventually get into the body when you consume it. Concerning control, users do not have that type of control for premium Kratom compared to what they get from the other two similar products.